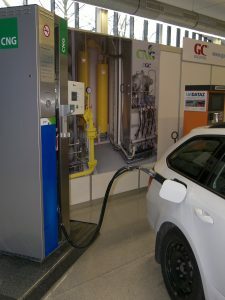 We are spreading our activities by the offer of the latest electro mobile charging technology. 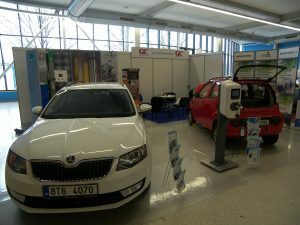 We introduced the basic model at the EkoAuto 2018 Ostrava Fair. 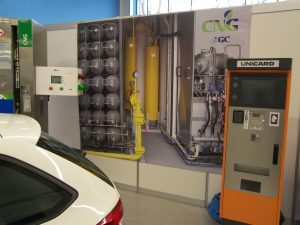 In spite of the use of CNG in transport sector, which we have been dealing with for a long time, we still consider this as a forward-looking approach, we also presented the technology for electro mobiles at the fair. 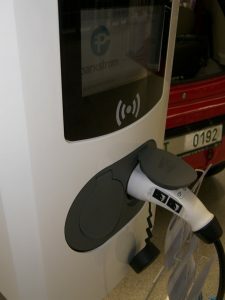 „We have established cooperation with the German company PARKSTROM, a leading supplier of intelligent charging solutions for private and semi-public locations. With state-of-the-art technology, a reliable hardware platform with many features and an enhanced user interface this technology allows easy configuration and operation. 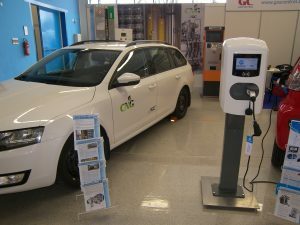 In conjunction with our experience, these charging stations have a great chance of developing the Czech market,“ said Radim Vaško, company CEO.